My work life, while enjoyable and fulfilling to me, is not particularly exciting (at least on paper). I have an educational/administrative role at a hospital whose clinicians and researchers are compassionate, dedicated, and at times, revolutionary. I work Monday through Friday, 9:00-5:00 at a job I enjoy, but one that has nothing to do with weddings, photography, or charming Englishmen. 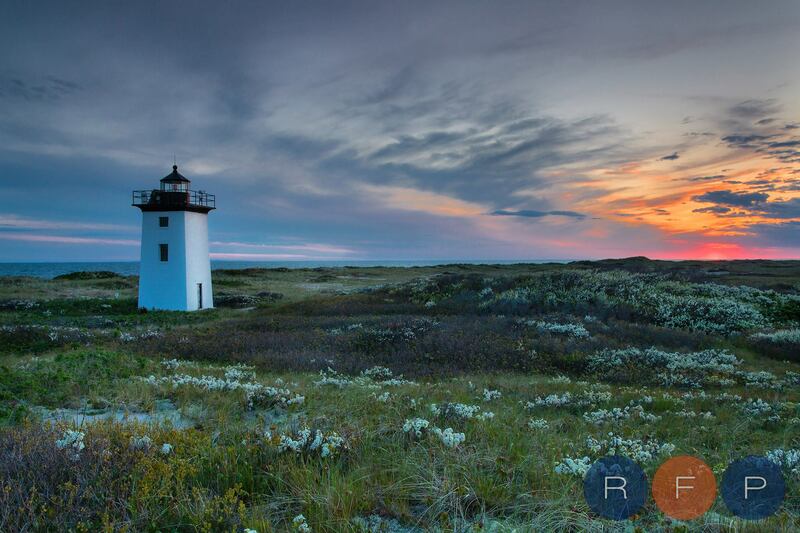 But on the weekends, I get to dabble in all three, as I assist my husband, Roberto Farren of Roberto Farren Photography as he photographs weddings throughout Boston, Massachusetts, and New England. 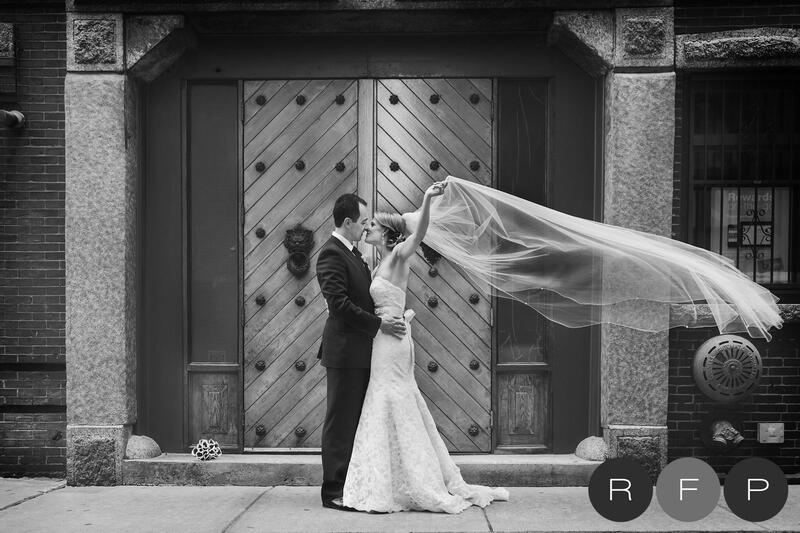 The wind lent a hand for this stunning shot at Chris and Sara’s recent Boston wedding. I’ve got little skill with the camera, but what I CAN do is organize humans. In addition to superior upper body strength (stop laughing, I’m actually quite strong) and the ability to turn into a walking coat-rack when the bridesmaids get chilly, my role as the photographer’s assistant largely revolves around human wrangling. I count down the minutes and seconds until aisle-time to allow for Roberto to have as many photographs as possible with the Bride before she becomes a “Mrs”. I politely extract the best man from the bar when he is needed for photos. I chase down cuff links for the groom so he has no chance of accidentally peeping his bride-to-be before the sneak peak. I’ve also been known to bustle when the mother of the bride’s fingers are shaking too much to find the always-tiny buttons (“Hi, it’s nice to meet you, I’m Erin, and I’m assisting Roberto today… I’ll just be climbing under your dress for a moment….”). I am the keeper of the shot list, the finder of elusive great aunts, and the soother of cranky babies. I’ve made that sound a lot more important than it is, but I do love assisting. I get to work with my husband, and watch him capture wonderful wedding photographs, which is a delight in itself. As a wedding photographer, he sees things in ways that sometimes don’t even make sense to me. His artistic eye is so unique that whether he is photographing families, landscapes, or wedding portraits, I am often overwhelmed by the difference between what I’m seeing with my own eyes, and what he can capture through his lens. Assisting during landscape photography usually involves patience, comfortable shoes, and insect repellent, but it’s worth it! Most of the day, I won’t be directly needed, as Roberto gets into the zone and will only need me for the odd lens change or lighting assist. This means that I get to spend a good deal of the wedding day people watching, and taking in the traditions, details, and happiness of the day. I’ve cried happy tears at every single wedding that I’ve assisted (my record is six times in one wedding) and I am always struck at how lucky we are that, despite the stress and planning that is involved in many weddings, we get to work in an industry that celebrates love, happiness, and people that literally can’t live without each other. This blog is going to touch a bit on wedding photography, but mostly I’ll be writing about the things that make me tear up, the wonderful diversity of wedding traditions we observe, and the moments that take my breath away at weddings.